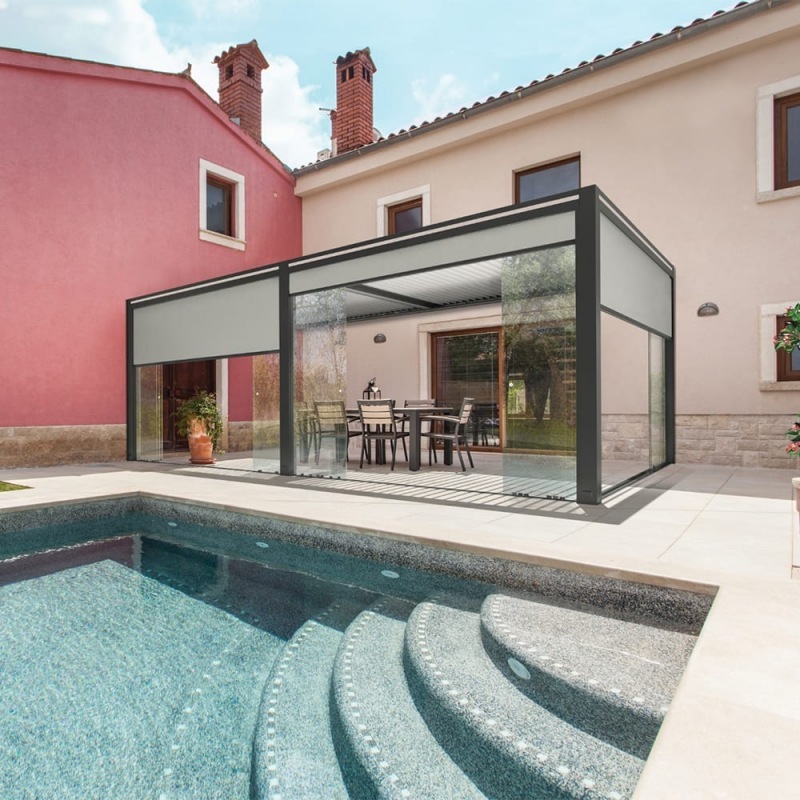 If you saw us at the FIT Show, you'll have noticed the latest product which we have added to our Outdoor Living range of products - the Kömmerling Pergola. 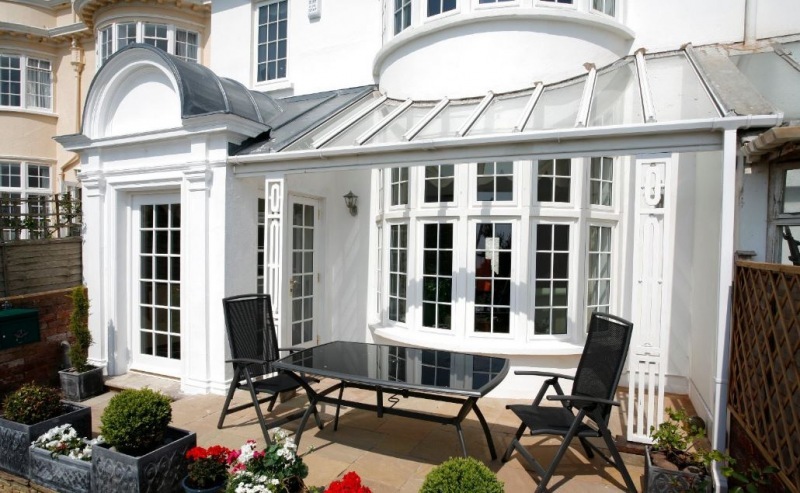 With many options on the market, how do you choose between uPVC or Aluminium? Homeowners replacing their windows are often unsure which option they should go for. For many years, uPVC was the popular choice yet more recently, Aluminium has started to replace the popularity of uPVC due to its unrivalled qualities. So, which should you offer your customer? Read about our newly launched products which we featured at the FIT Show. 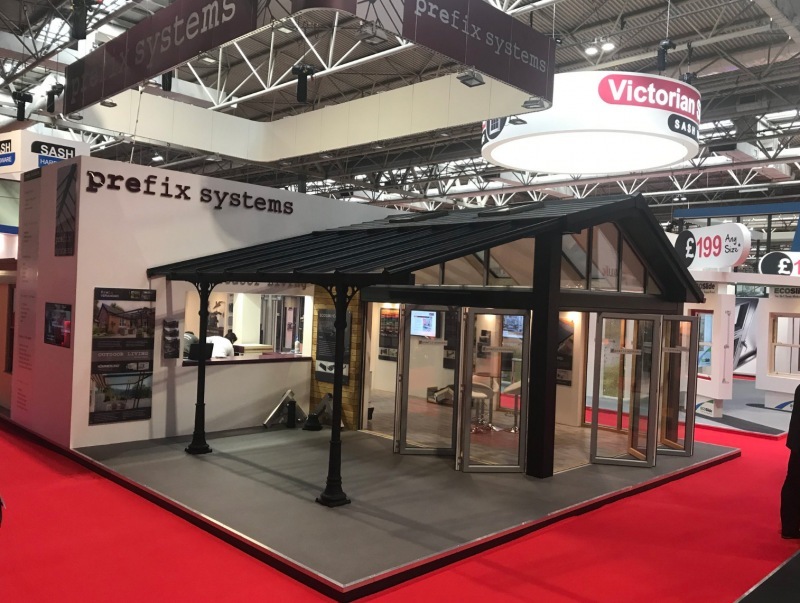 With a large number of over qualified leads from the FIT Show, we have yet again came home from the industry’s dedicated trade show with considerable interest for our new products, which included developments for the outdoor living market, new residential glazing systems and the formal launch of our new WARMroof Hybrid. Our best FIT Show yet! Another successful year at the FIT Show! As our third time exhibiting, this year's FIT Show was definitely our biggest and best yet. Our stand which featured over 10 different products was a huge hit with all our visitors and we have had over 300 quality leads on the back of it. 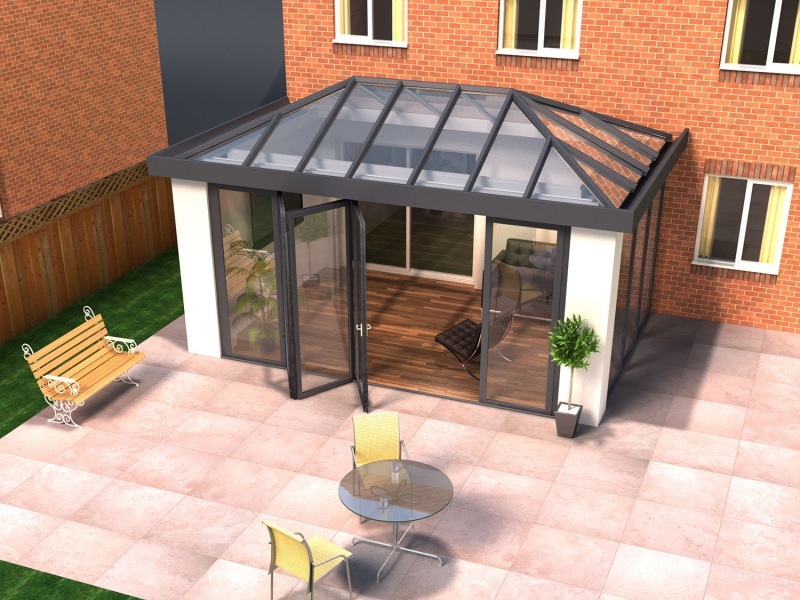 The URBANroom from Prefix Systems is the ultimate contemporary take on a modern day conservatory with the roof, frames, windows and doors made up from aluminium and available in any RAL colour. 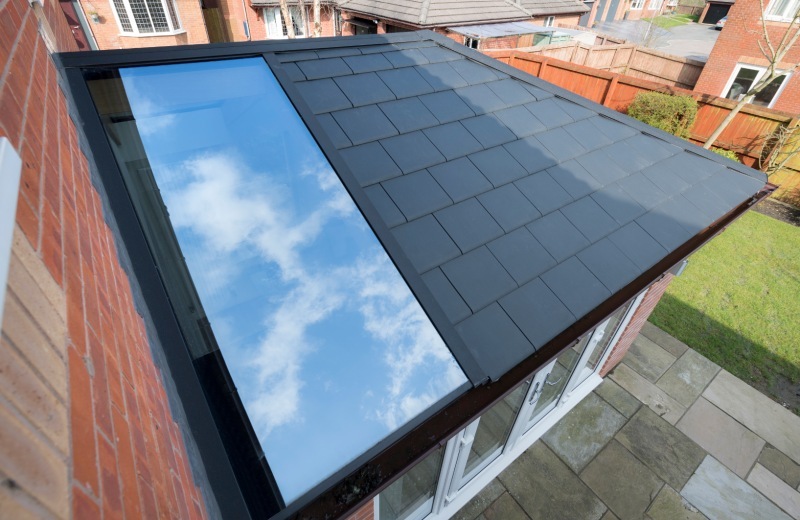 We will be fully launching our WARMroof Hybrid product at this year's FIT Show at the NEC Birmingham. Make sure you come and see it for yourself - not a product to be missed! Our expert support team can discuss your specific needs and provide details on products relevant to your installations. We have a dedicated downloads section where you will find all our product brochures available in PDF format.